Jill Filipovic, Writer. Lawyer. Author of the The H-Spot: The Feminist Pursuit of Happiness. 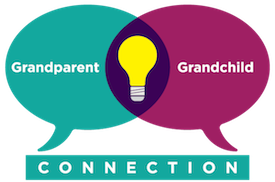 She also contributed a letter on “what I learned from my grandparents” to The Grandest Love. 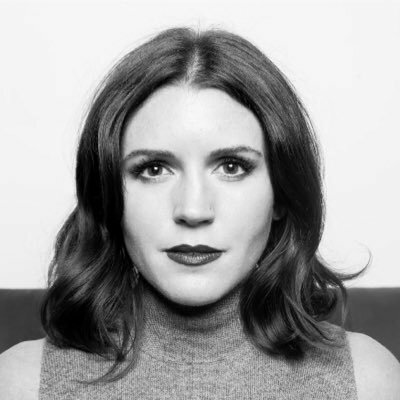 Congratulations to Jill Filipovic, one of the contributors to The Grandest Love, upon the release today of her first book, The H-Spot: The Feminist Pursuit of Happiness. In this excerpt from her book in The New York Times, Jill looks at the changing lives of women through the prism of her own family – beginning with her grandmother’s difficult road. My grandfather beat my grandmother. I don’t know how many times – at least once, probably more. There are police photos, but I’ve never seen them. After they divorced, my grandma was left raising five kids on her own on Chicago’s South Side. She was a divorced single mom in the 1950s with no skill set, no family support, and no money. She worked three jobs — crossing guard, waitress, whatever paid – while my grandfather refused to pay child support. He went to jail for that, I think. I don’t know how many times, but at least once. My grandfather also called me Jilly-bean, built me a backyard fort, married a wonderful single mother who I knew as one of my three grandmas, and was an involved father and grandfather to his second family. I adored him. When he died, it was quick and painless – fine one day, gone the next. An entire busload of his friends came to the wake. Everyone remembered how he loved poker, how he loved to bake in the sun. Two young Marines folded a flag over his coffin at his Catholic funeral. His children and grandchildren spoke; we all cried. My grandma died after a decade-long descent into dementia, a shell of her former self. She didn’t remember taking me to pick Bachelor’s Buttons from her garden, teaching me how to make necklaces out of clover, singing the songs she wrote about mama cats and their kittens to my sister and me. There was no funeral. We scattered her ashes across the Shenandoah Valley. There are lessons in how they both lived – the importance of resilience, the necessity of self-reliance, the truth of real and transformative change. There are ripples they both left – generations of steely women, families that boomerang between enmity and forgiveness. The lessons in how they died are less satisfying. In the end, a life of struggle undertaken by a woman who deserved better in every way – a life without security or money or physical safety, a life where work and misery were rewarded with flickers of light and beautiful moments – still ended unfairly. Ended with those moments erased from her memory. Ended with so much less than she deserved.